Welcome to the nucleus of manpower expertise that defines human resource as the most vital component to the expansive aims and objectives of any corporation or business. For companies with a recruitment mission, we form the most strategic and inventive part of the process. And for career-focused candidates, we become a conduit for perfect synergy between career excellence and an equally rewarding remuneration. We are R.K. International, a premier manpower consultancy firm. Scroll down to know more about us. The R.K. International's logo seen here is an elongated circle, representing the world. A world full of opportunities and experiences. The central perpendicular oval represents a relationship of trust bestowed on it by its clients and customers. With bold letters RK highlighted in between, it cuts the central oval exactly in between symbolic of connecting its clients and its customers towards boundless opportunities that lie ahead. 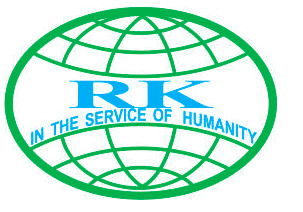 R.K. International has always stood for it's mission "In the service of humanity" and it abides by it keeping in mind the ever expanding changes in the global world. 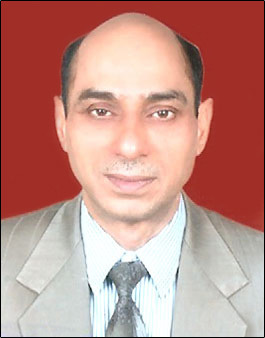 Mr. Kamal Khosla, Founder-President Of R.K. International. Mr. Kamal Khosla, the man behind R.K. INTERNATIONAL has been in the business since 1978. Mr. Kamal Khosla is a man of great experience & expertise. His greatest assets are his Public Relation skills that he has mastered through wide both inbound & outbound traveling. He is meticulous, well informed and focused in his approach. 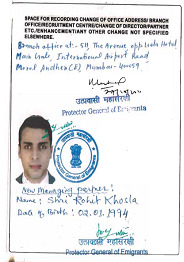 Mr. Khosla has handled jobs of a wide variety from a range of Gulf, Middle-east, African and South Asian countries. The personal services rendered by him have been prompting the same employers to utilize of his office repeatedly. Mr. Kamal Khosla oversees the operations of all R.K. International and associated firms and has played the central role in evolution of organization. He is responsible for creation and establishment of firms like Khosla Transport Corporation and Khosla Travels Private Limited. All dedicated to the service of Humanity. The dream which was visualised was turned in to reality by Mr Kamal Khosla. He is a visionary and a force to reckon with. The association of Mr. S. Pillai dates long back to more than 25 years. Mr. Pillai handles the entire deployment and immigration process at R.K. Interntional. His vast experience in handling documentations and visa procedures have indeed ensured that the candidates are always at ease for their visa processing. He well integrates the entire immigration process from arranging airline reservation for the selected personnel, informing them about their date of departure, flight number and time to assisting them till they actually embark on the aircraft. 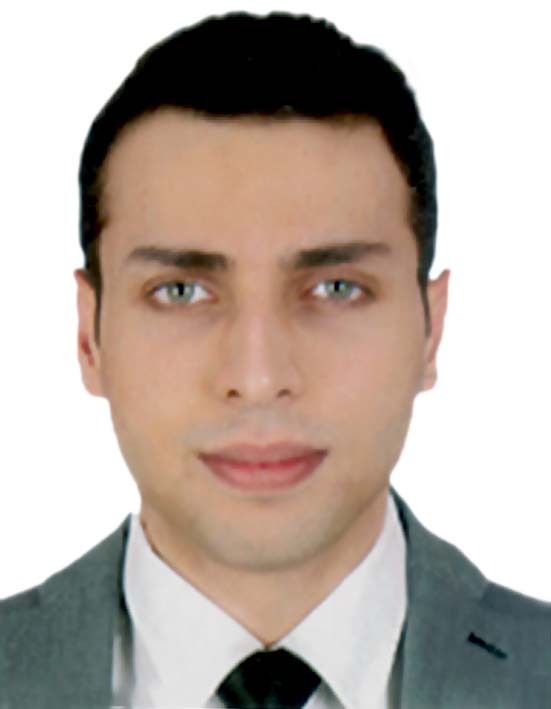 Mr. Rohit Khosla joined the business in 2014 after pursuing his B. Com (H) degree from the very prestigious, Shri Ram College of Commerce (SRCC). He topped the Delhi University in his course and won various laurels and scholarships. Simultaneously, he has pursued various courses at Harvard University, Wharton Business School, and London School of Economics. Additionally, Mr. Rohit has certifications in Financial Markets & Equity Derivatives from The National Stock Exchange. Mr. Rohit is a results driven professional and has demonstrated supreme ability to successfully partner with teams and clients to achieve objectives, implement strategies, and resolve conflicts in a cross-cultural environment. On the entrepreneurial front, he has launched several ventures including New Star Medical Centre, Khosla Exim Pvt. Ltd., & R.K. International Skill Development Centres. Mr. Rohit is heading the business development division of R.K. International Group. To create an unparalleled landmark by remaining inspired, ambitious and forever willing to go an extra mile and let the benefits for our services bear the testimony to our clients. R.K. International (R.K.I), is one of the reputed manpower consultants and exporters established in India and approved by Ministry of Labour, Government of India, New Delhi, vide registration No. 000384 / DEL / PER / 1000+/3/93/84 DATED 3rd June 1984 and renewed vide Registration No. 3907/ DEL / PART / 1000+ / 3 / 6414 / 03 dated 13th November 2003 and are enjoying excellent reputation worldwide. We are engaged in providing manpower services since 1978 though issuance of registration certificate introduced by Government of India in 1984. R.K.I occupies a vanguard position and is one of the premier agencies to meet all manpower needs of our overseas clients for any type of project located anywhere. R.K. International has tremendous experience in sourcing and deploying most competent work force in all spheres to internationally reputed clients. R.K.I specializes in identifying, evaluating and placing the right people to meet our clients` specific requirements. Our workforce spread over India has one mission to fulfill -- to find the right people to meet our client`s specific requirements - in the particular rung that you have a need and at the specific locations where you need people. From our experience we have leared that every company has its own culture, values and expectations of its employees. The better we understand you the easier it is to tailor our search and narrow down the field of candidates so that the rates of conversion is higher. Our strength is our people. Their accumulated knowledge base and expertise in diverse fields has enabled us to provide strategic support to our clients, which include a number of Fortune 500 companies. We, at R.K.I partner with you to solve your short term and long term business objectives. Once we understand your requirement we are able to source the people with the right skill set, aptitude, attitude and commitment to help you achieve your goals. Apart from our Head Office at Delhi, we also have our associate offices located at various parts of our country and neighbouring countries. Our associated offices are located at Cochin (Kerala), Madras (Tamil Nadu), Bangalore (Karnataka), Hyderabad (Andhra Pradesh), Tonk (Rajasthan), Jalandhar (Punjab) and Kathmandu (Nepal). Although R.K. International is engaged in providing manpower services since 1978, the issuance of registration certificate was introduced by Government of India in 1984. R.K. International has been providing its services since last 31 years. Copyright ɠ1978~2015 R.K. International. All Rights Reserved. Reproduction in whole or in part without permission is prohibited.